I was getting a newsletter ready for January and then I didn’t finish it and look at how the time flies! We just finished up our first POWER TUMBLING competition. It went well. We had four competitors who were all nervous but had a great time. We got the wiggles out and know they know what to expect for our next competition. Below I posted what our kids placed. 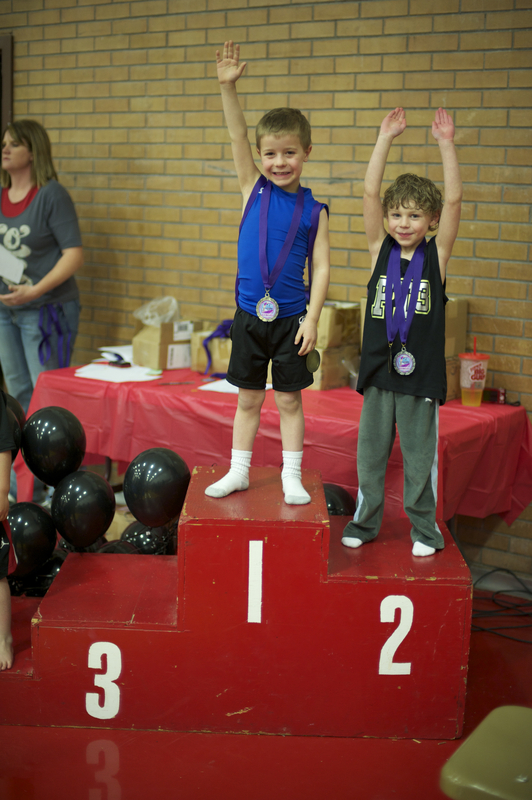 Congradulations Grayson on your first meet. 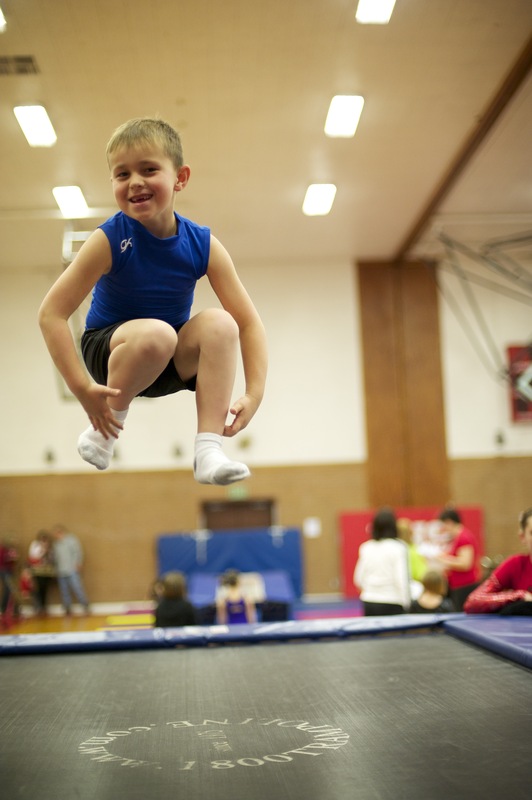 Our last meet was at BAREFOOT GYMNASTICS and it was a great success! All of our girls improved there scores from the last meet. We now have Xcel girls in the 36.00 all around range. This is fantastic! 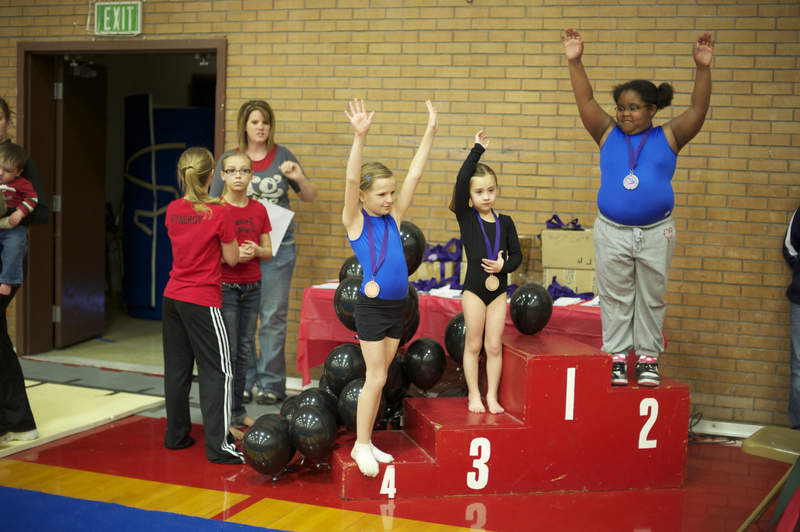 Ashlyn and Cayleigh our SILVER LEVEL girls improved there scores the most. I’m just so proud of them. They are working hard in the gym to keep up with our competition. I wasn’t able to get pictures this time but I’ll have them for the next meet hopefully. 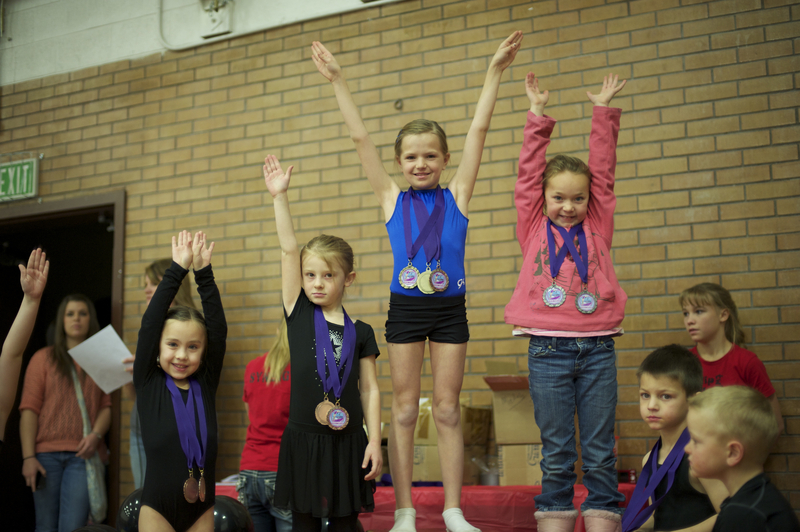 The next competition for them is February 11th in Lehi. Wish them luck! This was a note sent to me after Parents day that I wanted to share with you all. I wanted to tell you how much it meant to me to be able to come to gym night for Natalie. I don’t have any children and love my niece Natalie so much. It was a perfect Christmas treat to watch her Wednesday. Thank you for all your work in organizing it. I especially loved when you shared your achievement at state and then said how the girls were your greatest achievement. I was a little embarrassed how emotional I became at hearing that. I truly brought tears to my eyes. For the rest of the evening I was unable to shake that and kept tearing up with happiness and being so delighted to have such an up close view of their amazing talents. I’d like to thank Lettie, Cherise, Mckenzie, Mckell, Hailey, Heidi, & Sheena for being a part of this great thank you. This wouldn’t be possible without the help of these great coaches.